Have you had a skin cancer check in the past 12 months? Make an appointment now with Dr Angelo Fortune or Dr Dhei Abbod. 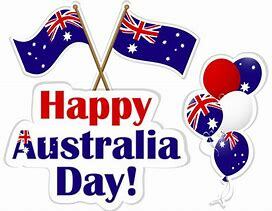 Nelson Plaza Clinic will be closed on Monday 28th January for Australia Day long weekend. After hours health advice is provided by Health Direct by phoning 1800 022 222. Alternatively you can attend Tomaree Community Hospital, Trevally Street, Nelson Bay. As of September 3rd our opening hours on Sundays will be changing to 9am to 12pm. Walk in appointments only and telephones will be turned off and unavailable.